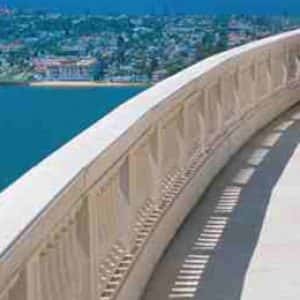 The Con-Dek System is a 1-hour, Class “A” Fire Rated waterproof deck coatings for concrete substrates that offers high durability and low maintenance for exterior use. The system is designed for high traffic pedestrian balconies, roof decks, walkways and stairs where waterproofing and durability is essential. 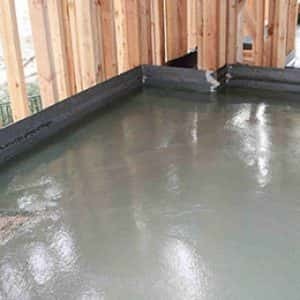 The Con-Dek System consists of .75 oz fiberglass mat, elastomeric resin and a durable polymer cement finish coat.